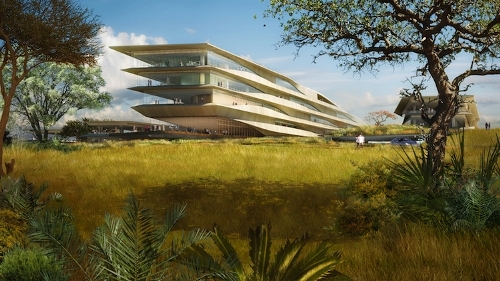 Botswana facts provide the information about an African country. 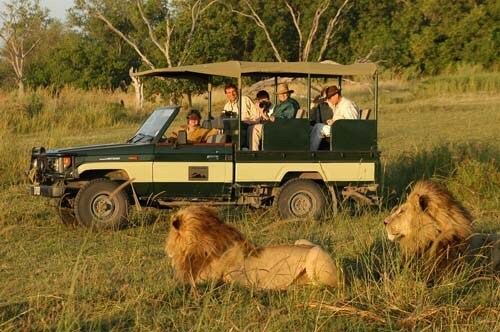 Before conducting vacation there, you have to know the climate, condition and facilities in Botswana. So, just conduct further review about the facts here. When you look for information about Botswana, you need to understand first on the markets. Conduct a comparison on the markets to get a fabulous vacation here. In reviewing Botswana, you recognize this country has certain coat of arms. It symbolizes the shield supported by two zebras actually. What you need to review next about Botswana is that there are more African elephants than any other countries within Africa. This information is based on the report in the year of 2007. So, what do you think about it? In reviewing about the number of elephants within Botswana, you can find out 133,829 elephants. It is considered as a country with most elephants. The second place is the Tanzania. It has 108,816 elephants. It is true that there is a certain language in Botswana called !Xoo. 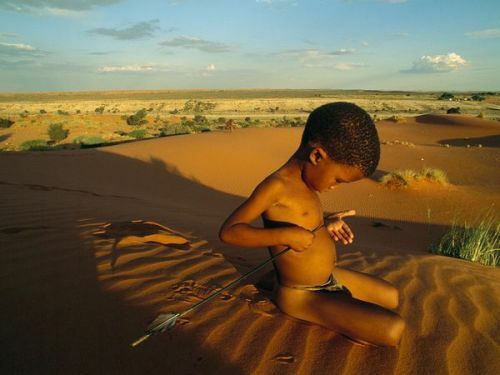 In fact, it is spoken by 4000 people in Botswana and Namibia. The language has at least 112 distinct sounds. It is still about the !Xoo language. You can notice that the ! represents one of 5 basic click sounds within the language. I have stated about a symbol of Botswana is a shield of two zebras. one Zebra holds the stalk of millet. Another one holds the elephant’s tusk. 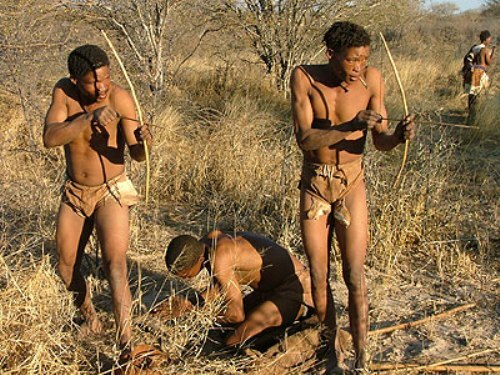 Well, you can notice that the inhabitants within Botswana call themselves as Batswana which also sound like Motswana. Most people have already recognized how Botswana has won Olympic medal in London 2012. It is such a breakthrough for those living in this country. Botswana is the 3rd largest diamond producer in Africa. Let’s hope that the discovery of the diamond in this country can increase the life of the local people. When you come to Botswana, you can enjoy the wildlife in the country. 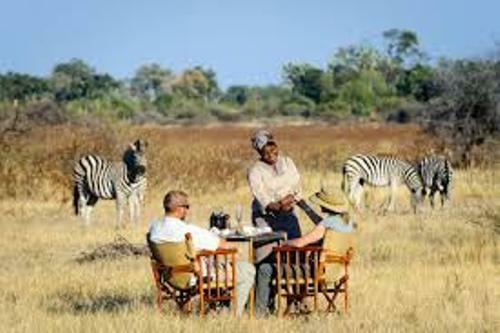 Many people Learning the facts about Botswana is the basic thing for the people who want to conduct vacation.